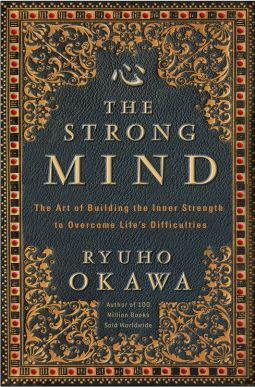 Religion & Spirituality The Strong Mind: The Art of Building the Inner Strength to Overcome Life's Difficulties. 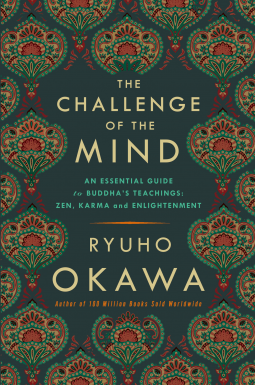 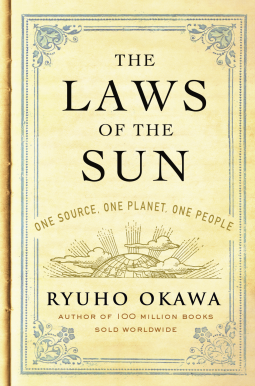 The Laws of the Sun is a book on the Truth taught by Master Ryuho Okawa of Happy Science that is put together in the most systematic way and is the most important of his more than 2,300 books. 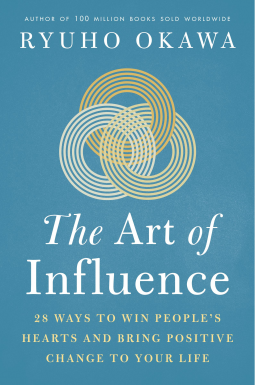 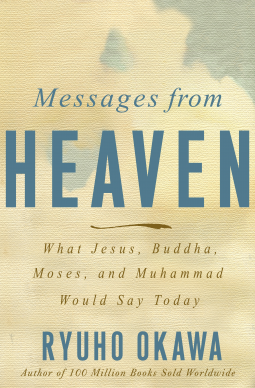 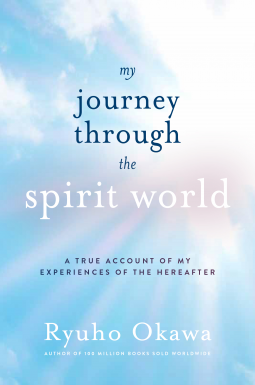 Ever since he wrote it by automatic writing in 1986, the book has been translated into 19 languages and has sold 10 million copies around the world.